Ansaldo STS MacroLok is a the new flexible suite of Interlocking for Railway and Metro systems, implemented by the Italian signalling company by the use of programmed logic technology. 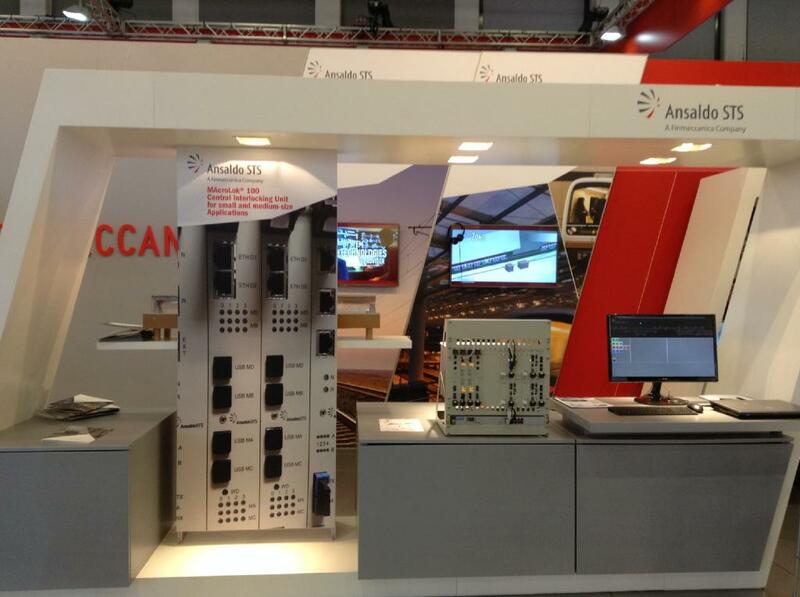 The new Ansaldo STS MacroLok has been presented at Innotrans 2014 and, following the company’s statements, it is able to control either very large station layouts or complete railway lines, exploiting the desired architecture (centralized or distributed). MacroLok also performs automatic diagnostics, operator assistance and data logging functions to improve the efficiency of both signalling operators and maintenance engineers. With flexible interfaces to Traffic Management, ERTMS L1/ L2/L3, Zone Controller and other Interlockings, Ansaldo STS MacroLok seems to be the natural evolution of the previous STS Interlockings currently in service around the world, like the ACC (Apparato Centrale Computerizzato) and the MicroLok solution.